Do you know someone that loves flying or someone that’s always wanted to give it a try? There really is nothing quite like experiencing the skies in a light aircraft. We offer personalised gift vouchers for trial lessons, which make an exciting gift and offer a perfect introduction to flying. 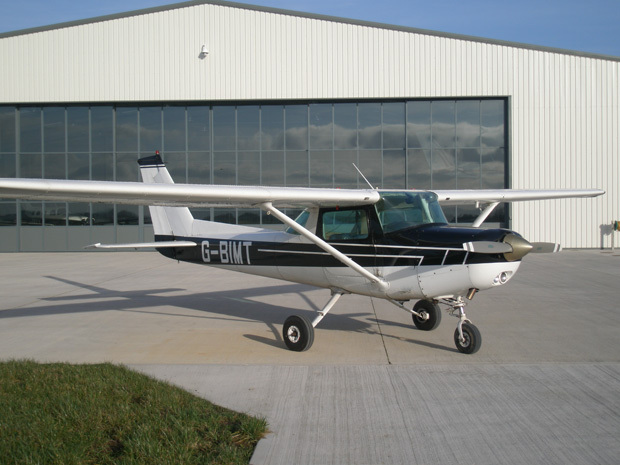 Or, if you know someone that is already learning to fly then we can provide lesson vouchers towards their tuition fees. Terms & Conditions: Valid for 6 months from purchase.